I’m in Shropshire for the first of two summer holidays camping with my wife. I’ve been camping for longer than I care to remember. As a young boy with my parents, as a youth with scouts and as a young man when courting. In fact half our honeymoon was spent camping and we indoctrinated the children from an early age. Most of the last 20 years I’ve been under canvas at least once a year. I’ve got used to life on a campsite. The opportunity to slow the pace of life, enjoy the sunshine (at least occasionally) and revisit simpler pleasures: reading a book, playing cards or even singing ridiculous songs around a campfire. It’s a familiar comfort zone, and I’m very much at ease in it. 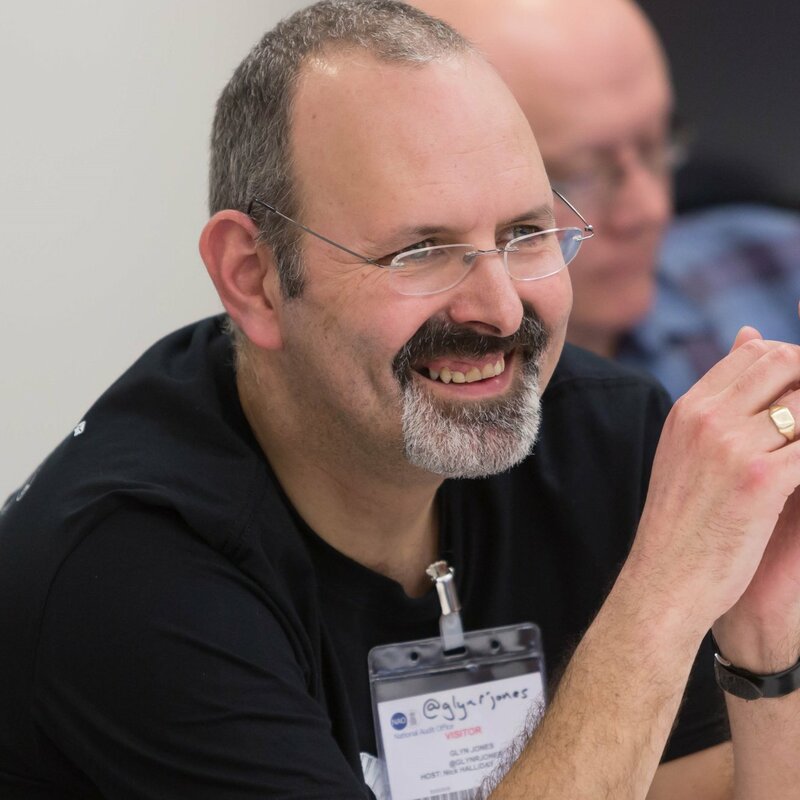 I recently went to the extraordinarily engaging event that was the Beyond the Smart City Conference at the Met Office; organised by the three musketeers of ODI Devon – @mistergough (Simon Gough), @jargonautical (Lucy Knight) and @MartinHowitt (errr… Martin Howitt). I’ve been thinking recently about what drives me. It would be easy to write lots of words about different motivations, their combined and shifting effect over time, but I think I’m going to try for a hole-in-one and go with ‘improvement’.